Your break room space is an important retreat for employees. It’s the destination to refresh and recharge. Our wide range of vending options feature the most requested brand-name snacks, beverages and treats to keep employees engaged and productive throughout the work day. We’ll customize your vending service and mix it up frequently to offer just the right blend of good health and good taste. Our vending programs scale to meet the needs of any workplace or multi-location company. Our machines deliver with dedicated service reps to keep your break room always stocked and always on. Latest & Greatest Equipment: we stay ahead of vending technology and trends, so you don’t have to. Pay Any Way: with lots of options including coupons, credit cards and Mobile apps. Health Conscious Menu: featuring a wide variety of the most popular healthy options. 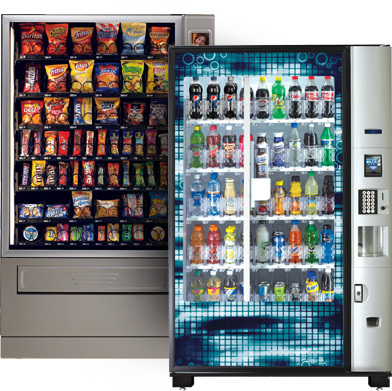 Your Vending Partner: we ensure that your break room is always on and fully stocked 24/7. Bonus: Free state of the art, energy efficient break room equipment- Save up to 50% in energy costs. Spark fresh ideas with an innovative vending experience. 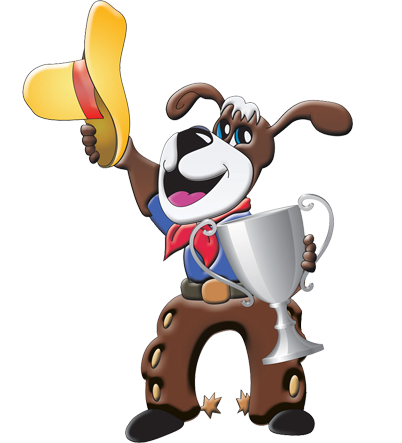 The latest technology to hit our industry, we now offer an app to simplify service contacts. Whenever there’s a problem with a particular machine, the customer can directly scan a QR code prominently displayed on the front of each machine and report it immediately. No more waiting to catch the route driver on his next visit or having to bother the facility manager with every issue.